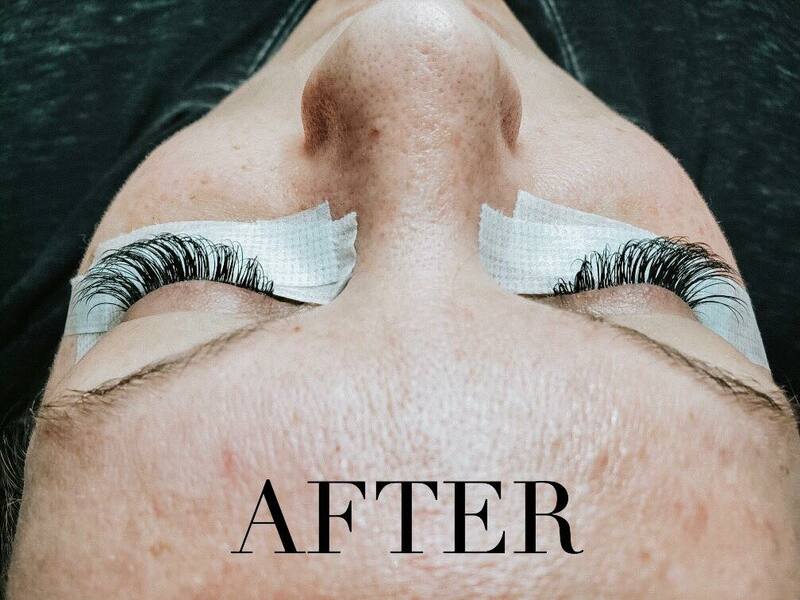 Taylors and Tiaras: Should You Get Eyelash Extensions? 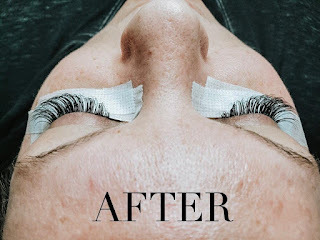 Today I thought I would dive into something I've gotten a lot of questions about recently - my eyelash extensions. If you've been reading my blog for a while, you know eyelashes are kind of a big deal to me. And by kind of, I mean totally. I even have an entire blog post about how to get amazing lashes WITHOUT extensions here. 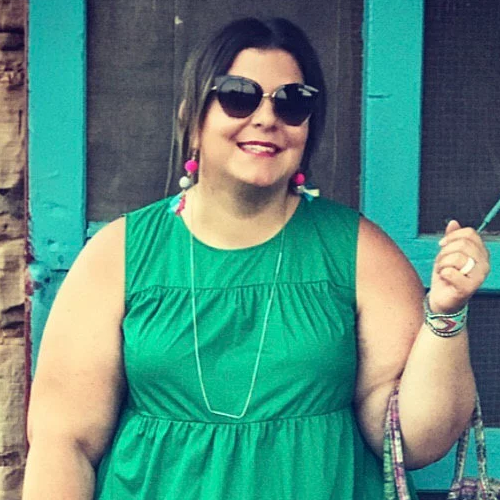 So why the switch to extensions? Well, I've got this baby in my belly and lash growth serum is one of those things you can't really be sure about using while pregnant. So rather than take any chances, I put my serum down and slowly backed away. I was able to keep them looking good for a few months by putting my favorite face oil on them each night which kept them soft and hydrated. Plus that oil is just magic. You can read more about it here. Eventually though, I was like Cinderella at midnight and my carriage turned back into a pumpkin and my lashes were real, real sad. I'm sure my husband was more than a little tired of me whining about my lashes because back in December I found a great special on lash extensions and he told me to snag it while it was so affordable. I told him it could be a Christmas present because let's be honest - lashes are life, but they aren't really a necessity. So I booked my spot for right after Christmas and counted down the days! The end result was awesome. I now understand what all the fuss is about. I've had my first couple of fills and they went really well, too. Will I keep them forever? I have no idea. I'm having a baby soon and when that happens, who knows what time and money will allow for. But for now, they are so nice to have and I'm glad I decided to give it a try. Here's my before and after. Pretty incredible transformation if you ask me! It doesn't hurt, but it does feel awkward at first. To keep your bottom lashes from getting in the way, they are covered with pads or gauze and that is taped in place under your eyes (you can see it in the photos above). Your eyes are closed the whole time, but you're going to sense movement coming toward your eye, which may make you jumpy at first. The bottom line is you have sharp objects near your eyes, people getting in close contact with parts of your eye someone else would never usually touch, and we all have a natural tendency to want to prevent things from getting in our eyes rather than welcoming them in. So for those reasons, it feels strange at first - but it's absolutely not painful whatsoever. Don't be scared! They are absolutely a time and money commitment. Your initial set of lashes does not last indefinitely. As your real lashes shed, so do your fake ones. That means you must continue to get them filled, just as you would with nails or getting your roots touched up. Fills are done every 2-3 weeks. If you go past a certain window of time, you're looking at potentially paying for another full set, so it's important to be ready to commit to keeping up with them. 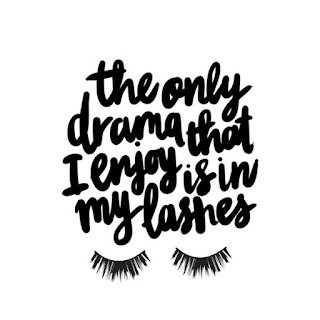 Your first visit is the longest because your lash tech is starting from scratch. Once you have them on, fills are really quick. You may have to change up products or how you apply them. Well, you wake up every morning looking like you have makeup on. You don't need a lash curler or primer or any mascara whatsoever. You can scale back your makeup routine and save time. And you know that moment when you just applied mascara and it hasn't dried yet and all of a sudden you have to sneeze like no one has ever had to sneeze before? Yeah, you know the one. You're already running late and your full face of makeup is on and you're starting to sweat and now there's a big, black smudge under your eye and you just know the universe hates your guts? There's no more of that. Ever. If you're local to me, I really do recommend my lash studio, Lash Addiction. It's a private suite with two awesome ladies and they take day and evening appointments which is so nice. You can check out their Facebook page here. 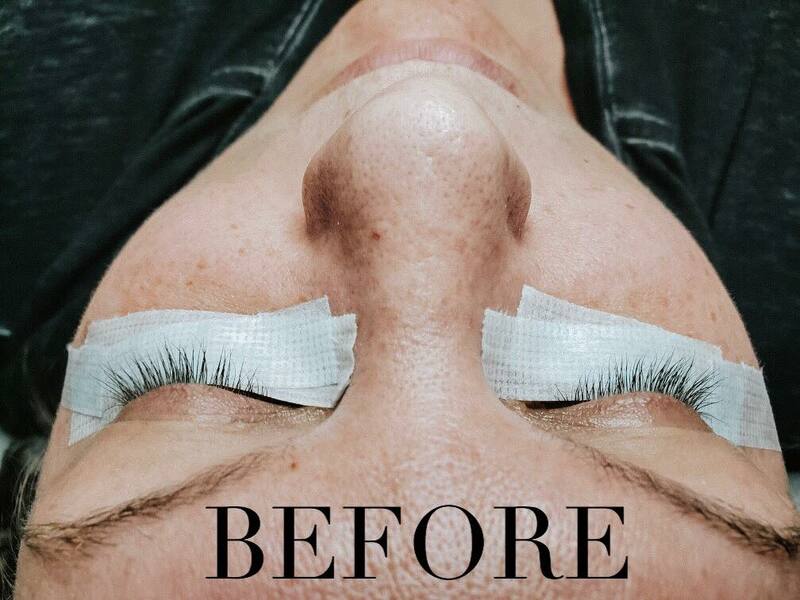 Do you have lash extensions? Let me know what you think about them! Please also feel free to ask any additional questions and I'll tell you what I know! Thanks for reading and I'll talk to you soon! I’ve always wanted to give this a try! 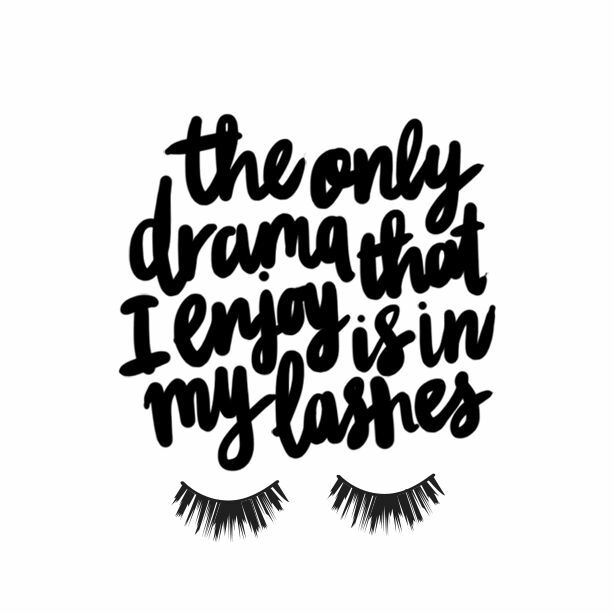 Thanks for sharing - your lashes look amazing! Thank you, girl! It took me forever to finally just do it but I've been really pleased with them! I've been thinking about getting these for a while because my lashes are so light. Definitely something to think about! Thanks for the info! Once I finally did it I was like where have these been all my life?! Thank you for reading! Omg loved this post! Ive been on the fence if i should or not! Very informative!! Thank you so much for reading! I definitely recommend giving them a try to see if they are for you! Eyelash extensions are a lifesaver!! I started getting them several months ago and haven't looked back! Loved this article. It is definitely worth a try, thanks for sharing girl! Absolutely, thank you so much for reading!